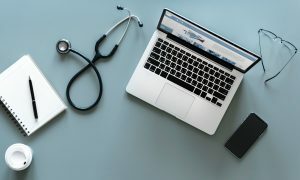 Starting Oct. 1st 2019 Medicare payments for Skilled Nursing become linked to a patient’s medical and functional problems, not the minutes of therapy they’re going to receive. Those problems are captured from ICD-10 Diagnosis codes, and standardized assessments. 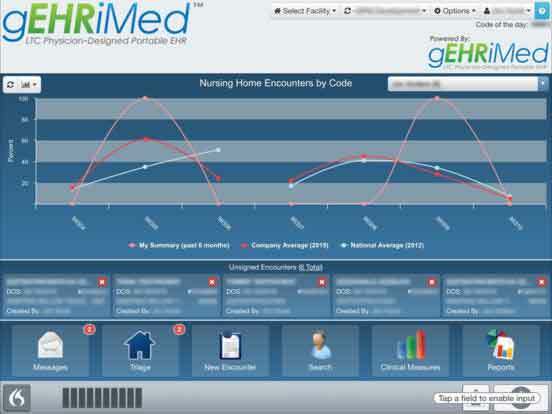 Read the blog at CareTeamHub.com now. 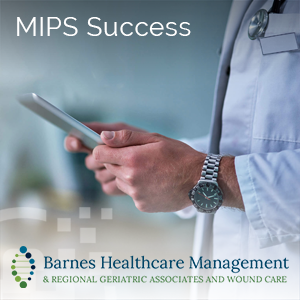 A MIPS Success Story: How We Did It!